Cedarburg bed and breakfast travel guide for romantic, historic and adventure b&b's. 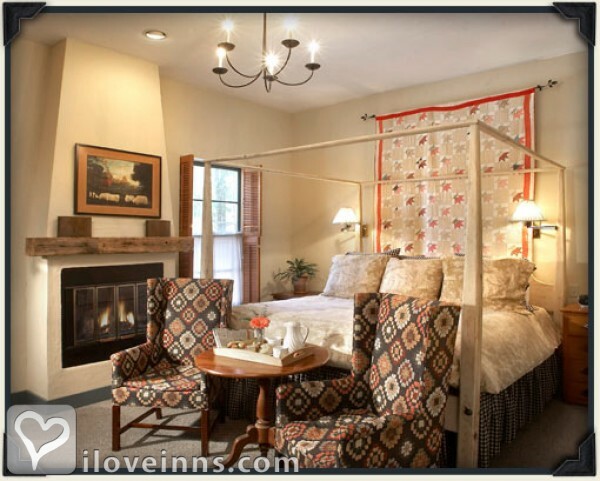 Browse through the iLoveInns.com database of Cedarburg, Wisconsin bed and breakfasts and country inns to find detailed listings that include room rates, special deals and area activities. You can click on the 'check rates and availability' button to contact the innkeeper. Cedarburg is a city in the southeastern portion of Wisconsin. Here you can enjoy live cultural performances at Cedarburg Cultural Center. The city is home to a good number of museums and galleries including Ozaukee Art Center, Kohefuss House, Concordia Fine Arts Gallery, Concordia Fine Art Gallery and Cedarburg General Store Museum. Golfers choose from Hidden Glen at Bendale Farms or Baehmanns Golf Center. Cedar Creek Winery and Silver Creek Micro-brewery are two other popular spots in the city. These are near some Cedarburg bed and breakfast inns. Those who want to exercise by biking or hiking can find Ozaukee Interurban Trail. By The Washington House Inn.